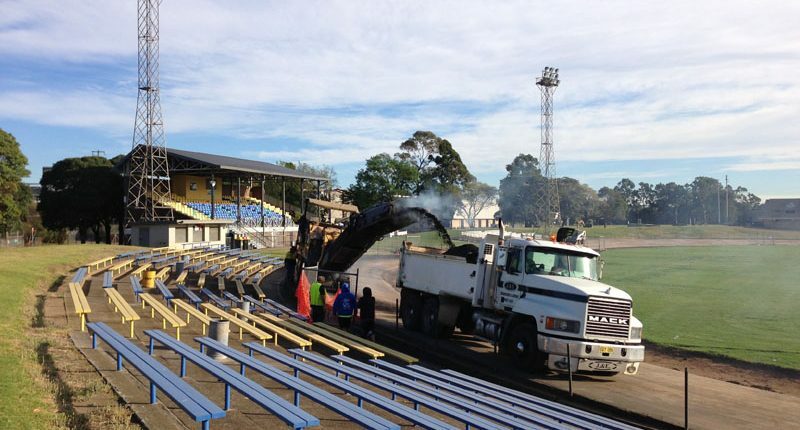 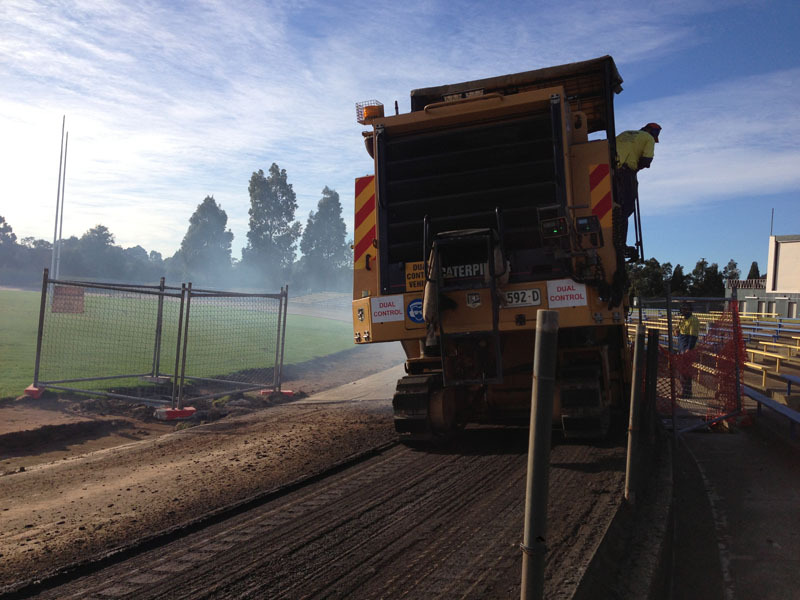 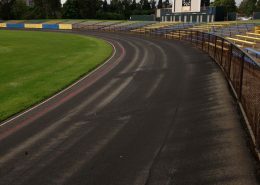 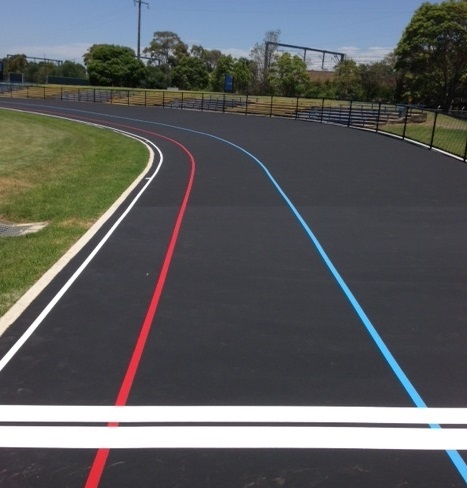 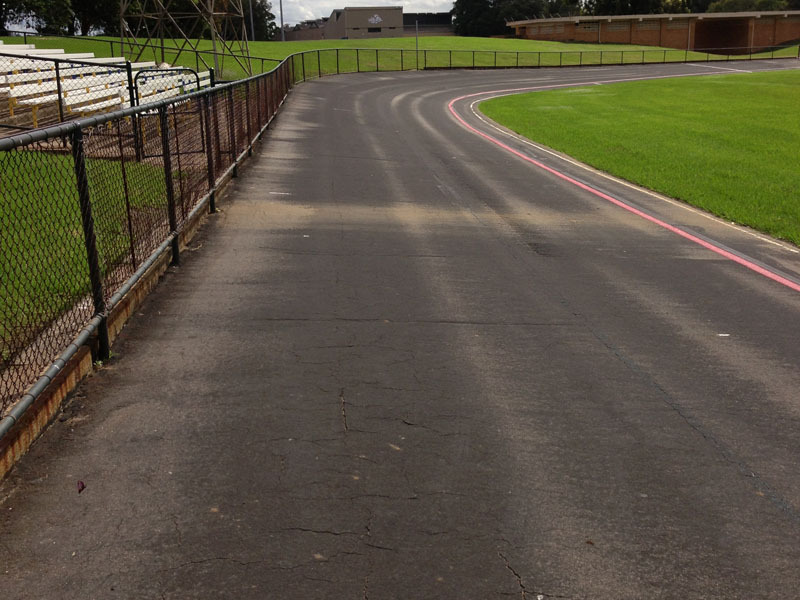 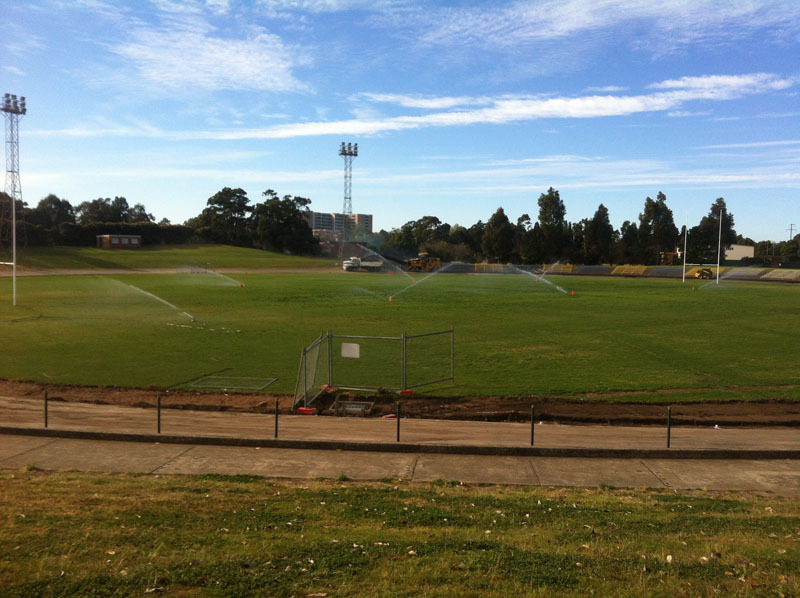 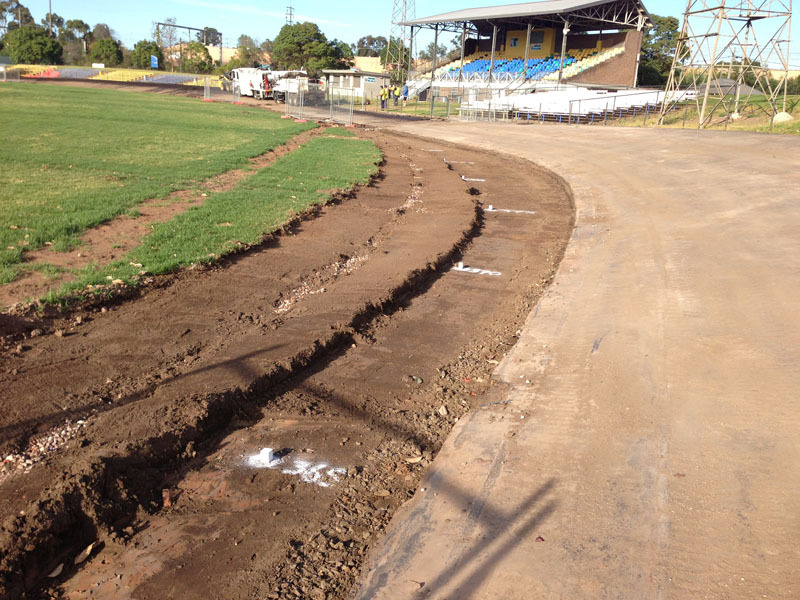 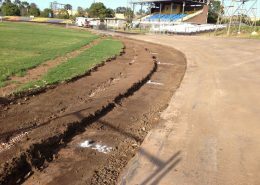 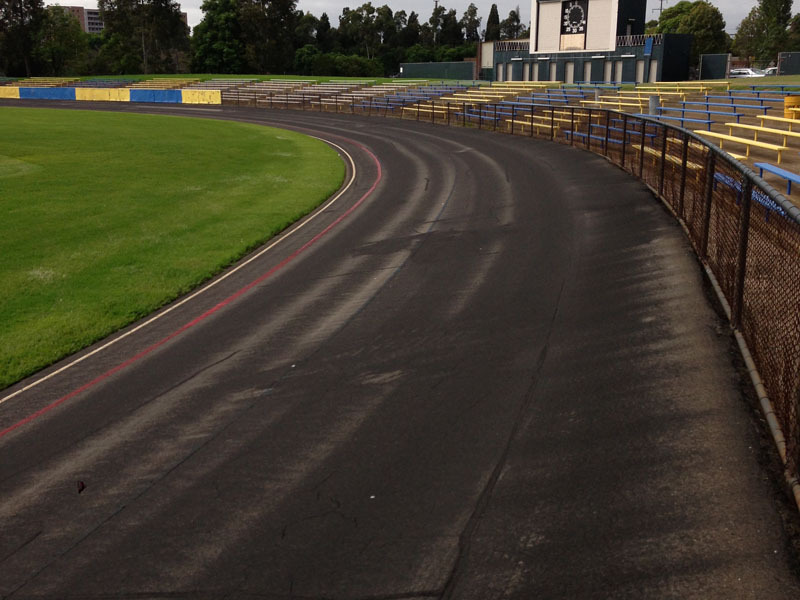 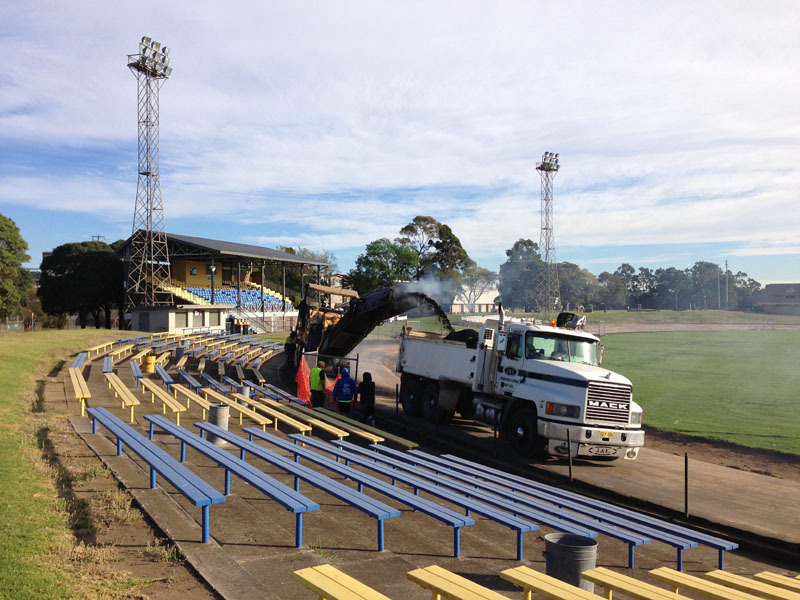 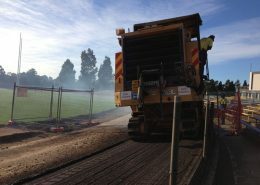 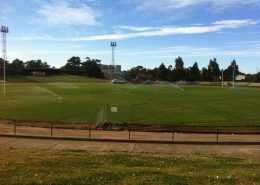 The scope of this project related to the design and refurbishment of the Velodrome Track facility located within Lidcombe Oval. 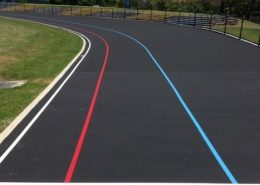 Court Craft prepared a design and specification that addressed and rectified the surface geometry and layout and surface treatments for the cycling track, addressed both the interior and exterior drainage conditions, refurbished the existing retaining wall and provided an adequate safety fence around the boundary of the track. 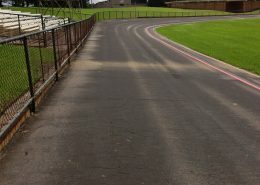 Lidcombe Auburn Cycle Club is one of the oldest cycling clubs in NSW and has been conducting road and track racing in the Inner Western Suburbs of Sydney since 1920.